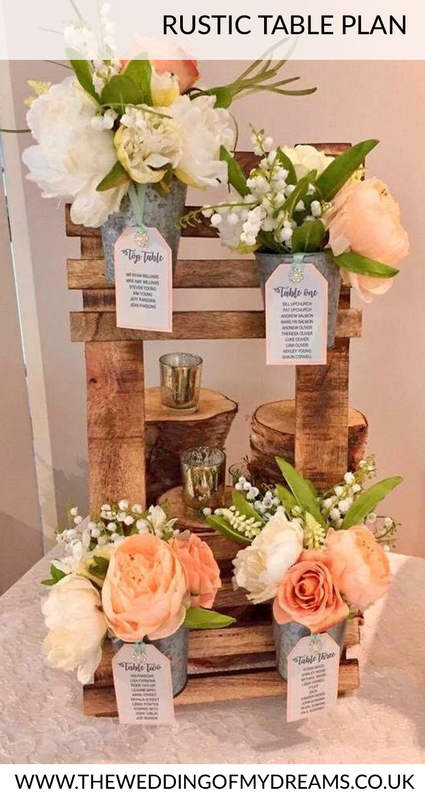 Gayle of GDC Weddings & Events recently sent us this photo of our rustic wedding table plan set up for one of her weddings. 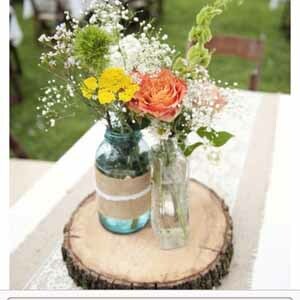 If you are looking for a rustic style table pan that is easy to create this is just perfect. 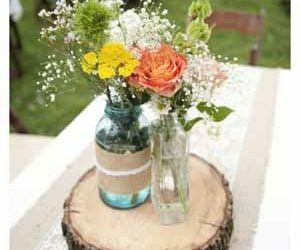 The table plan comes with a rustic wooden board and 4 – 5 little metal buckets which hook onto the board. 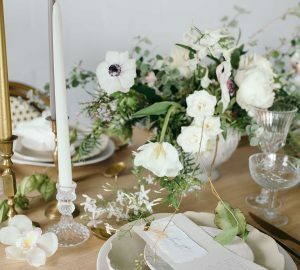 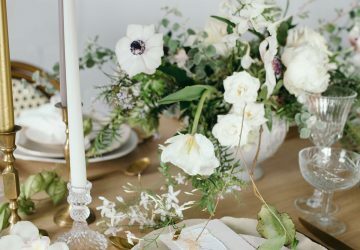 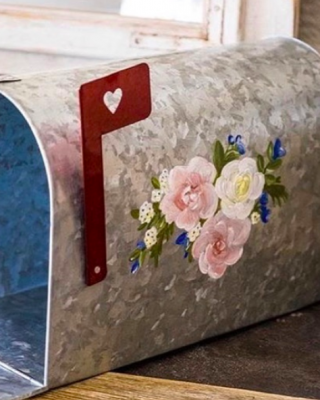 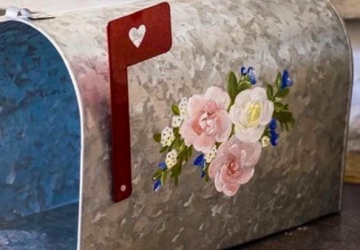 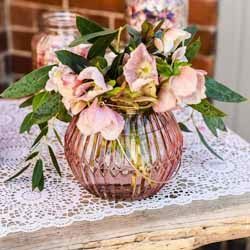 All you (or your florist) has to do is fill the buckets with flowers or herbs and tie on luggage tags (add a little blue tac to be sure they stay in place) with the table number and guests names. 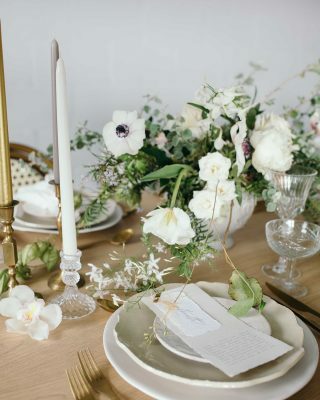 You could use our table plan downloads for this if you don’t fancy handwriting them yourself. Complete the look with antique silver tea light holders on wooden tree stumps behind the table plan.